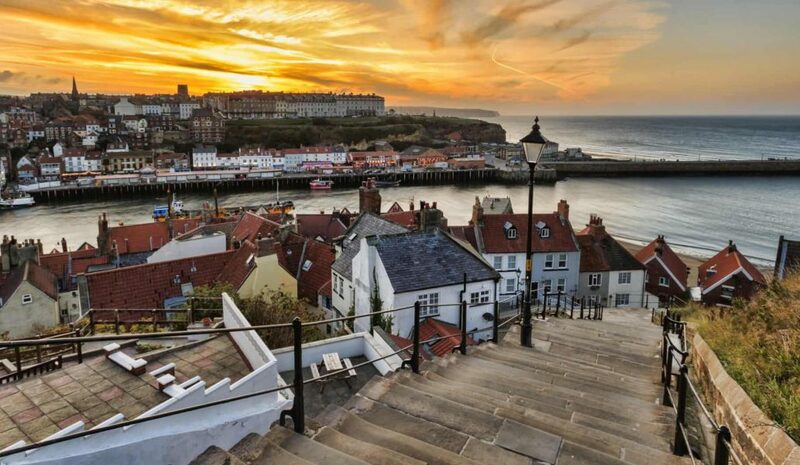 The popular seaside town of Whitby in Yorkshire, remains a firm favourite as a top UK destination for a staycation, and if you are planning to visit anytime soon, we have selected the best of the local attractions and top things to do in Whitby to make your stay as memorable as possible. 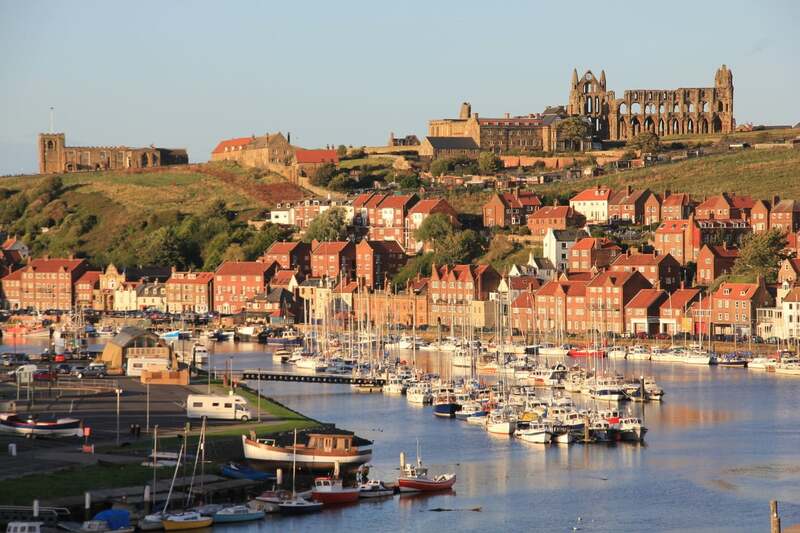 Whitby has a number of museums on its doorstep including the Captain Cook’s Memorial Museum, the Whitby Museum, and the Robin Hood’s Bay and Fylingdales Museum. All of these museums are great places to visit and offer something a little bit different, but none more so than the Museum of Victorian Science. The owner Tony has turned his passion for collecting into an amazing experience for guests and this should definitely be on your list of top things to do in Whitby. 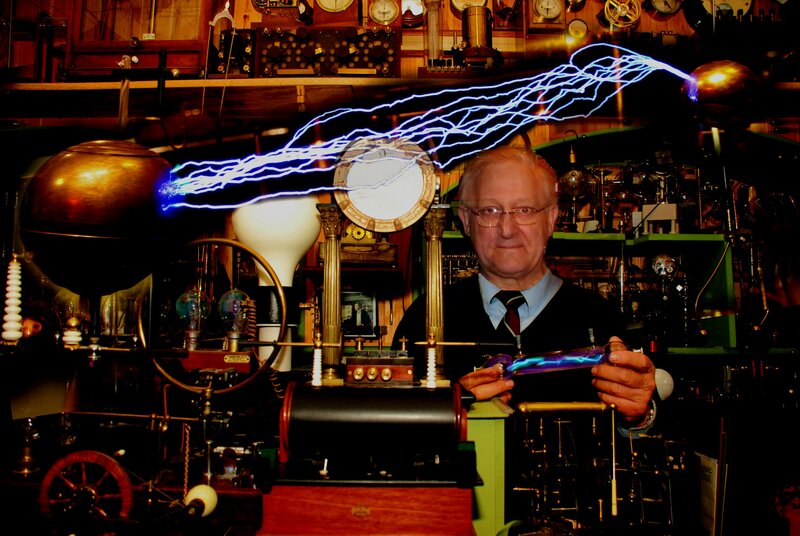 Accepting a maximum of 4 guests at any one time, Tony spends his time showing you working examples of his amazing and totally unique collection of Victorian scientific instruments. This unmissable experience will leave you thoroughly entertained and to add to the experience you are invited into Tony’s home where his charming wife serves tea and cakes! This dog friendly beach makes for a perfect day out with the kids, with excellent access and car parking facilities. With the beautiful clean water and lifeguards on hand, you feel very safe and it is the ideal place to hire out kayaks or paddleboards from the nearby hire shop. 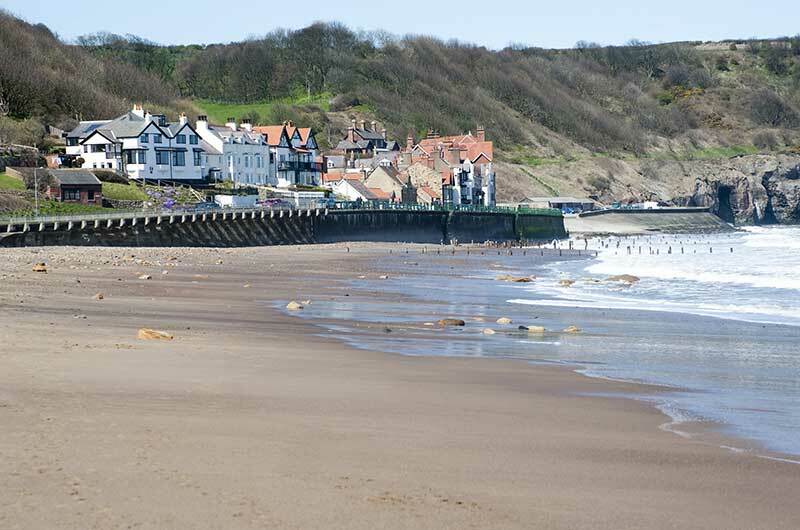 With a couple of local cafes including Sandsend Cafe serving fabulous local produce complete with a view, a day on Sandsend Beach makes our list of top things to do in Whitby. If you are fan of trains and also want to see some of the wider North Yorkshire countryside, then taking a day trip on a steam train combines the two perfectly. Setting off from nearby York, you can get a great overview of North Yorkshire’s countryside and coast and get to see more sites than you’d manage alone. Explore the North Yorks Moors, market towns such as Helmsley, filming locations in Goathloand and Whitby itself. For fans of Harry Potter and Heartbeat the trip is a real treat and finishes with a trip across the moors. Perched on a clifftop overlooking the town, Whitby Abbey is a stunning place and a definite ‘must see’. A truly atmospheric place, it’s easy to see why the haunting remains of the Abbey were inspiration for Bram Stoker’s gothic tale of ‘Dracula’. The abbey offers a packed events programme including the very popular ‘Dracula Show’, and has a small visitors centre as you enter the grounds. Being just a short climb away from Whitby town centre and also dog friendly, Whitby Abbey is well worth a visit. This is the place to visit if you fancy a spot of crabbing which you can do off the harbour walls. Whilst it can get very busy, there is a great atmosphere with plenty of pubs and restaurants for that all important bite to eat, or if you fancy it traditional fish and chips! With views of the Abbey ruins in the background and the place to be if you want to watch the swing bridge in action, time spent mooching around Whitby Harbour makes for a nice day out and should be on your list of top things to do in Whitby. If we have wetted your appetite and you fancy escaping to Whitby for a few days, we have two wonderful properties for you to choose from. Dillons of Whitby is a welcoming B&B in the heart of Whitby with its own fabulously eclectic style. Located just a few minutes’ walk from the town centre and overlooking Pannett Park, Dillons is also close to the traditional seaside delights of the West Cliff area. If, however, you fancy staying further out, then the multi-award winning Eighteen97 will fit the bill. Located in Goathland in the heart of the North Yorshire Moors, this luxury 5 star boutique B&B resides in a charming stone cottage and stands in its own pretty gardens.